(BALTIMORE)—BronyCon is proud to announce it’s official charity partner for the 2015 convention: CureSearch for Children’s Cancer. BronyCon is continuing its effort to support CureSearch for it’s third consecutive year. Based in Bethesda, Md., CureSearch is a national nonprofit organization that seeks to accelerate the cure for children’s cancer by driving innovation, eliminating research barriers and solving the field’s most challenging problems. Those wishing to donate items to the charity auction may do so at the event. Staff will be on hand to receive donations in the Poe room of the Hilton on Thursday, Aug. 6, from 12 - 4 p.m., and inside the convention center in the silent auction area throughout the weekend. This year’s live auction is scheduled for Saturday at 1:30 p.m. while the silent auction will take place throughout the weekend. Be sure to check out the wide array of donated items and consider bidding on some. All proceeds will go directly to CureSearch. 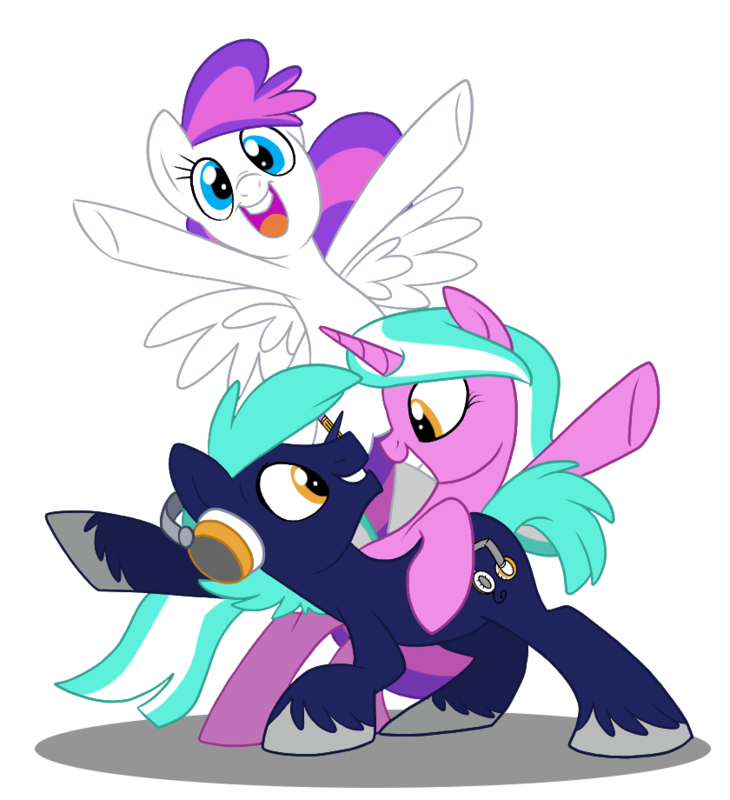 To register for this event,visit BronyCon’s registration page. Badges for BronyCon will cost more at the door, so don’t wait! egistration page. Badges for BronyCon will cost more at the door, so don’t wait! Also make sure you are following BronyCon on Facebook, Twitter, Tumblr, and Google+ to be the first to hear our latest announcements.